The Old River Lee is Izaak Walton’s old stomping ground. 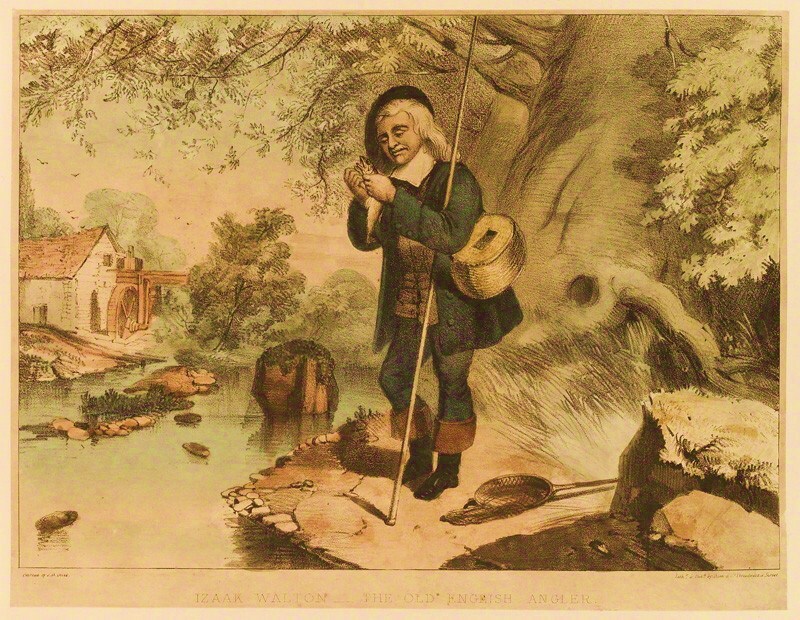 If you read The Compleat Angler you will know of his chapters that cover the fish he caught from this tiny little stretch of river. It’s a quiet loop on the back of the main river that is full of surprises. I joined Ware Angling Club in 2015 and enjoyed a great first season fishing Old River Lee (Lea).